When you are presenting your home for sale you need to be aware of the elements of interior , one of these elements is ‘Lines’. Lines are generally created by the shapes and objects, but can also be created by negative space. You need to be aware of your use of lines as they are a very important factor in creating a mood and/or feeling in a room. As a North Shore Real Estate Agent I don’t think that I have ever heard a buyer say ‘Oh I loved the small spaces of the home so I just had to buy it!’ It is no secret that small spaces can make buyers feel constricted and suffocated, not ideal emotions to feel towards their next home! Once you have done all the hard work to get a buyer for your property, you want to capitalize on your efforts and hit them with some real WOW factor. Like with people, a buyer will connect emotionally to a home within seconds, it is imperative that you immediately grab and hold their attention. The way that you do that is in how you present your home. When preparing your home for sale, one of the biggest dilemmas is how to arrange your accessories. Here is a three step plan using Interior Design principles that will help you transform your boring or cluttered spaces into welcoming environments for buyers! When arranging a space, one has to keep in mind that thing to avoid here is a plain boring space or an explosion of decorative pieces. This has a lot less to do with the objects you choose than how you choose to display them. 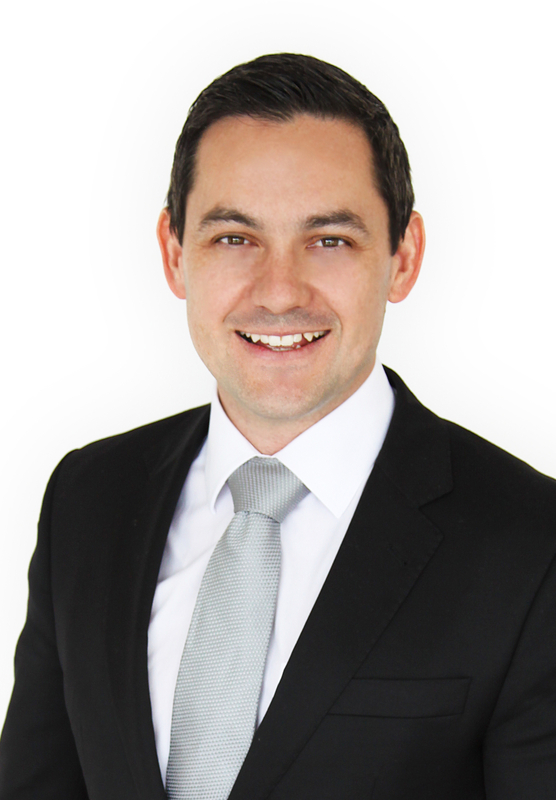 Increase the value of your Northcote Home without breaking the bank! You say you’re getting tired of the same old look in your Northcote home, but you don’t want to spend a fortune on redecorating? Instead of buying new furniture, think about some easy updates that will renew your Northcote home and endure for years. Dress up any room with new light fixtures. The possibilities are endless, from ceiling-embedded can lights to elaborate chandeliers. If you’re looking for ways to update your Northcote home, consider ceramic tile. There are myriad ways to implement tile for a new look. Ceramic tile is the ideal material to use where water is an issue—think the kitchen, bathroom and entrance way of your Northcote home. It’s also the best option where fire is an issue—again the kitchen, fireplace and woodstove. For a durable and classic look, consider these possibilities for ceramic tile in your Northcote home. One of the biggest dilemmas when presenting your North Shore property for sale is how to arrange your accessories, whether it be a bookcase, shelf, or tabletop. Here is a three step system that will transform your boring or cluttered spaces. When arranging a space with accessories, keep in mind that the most important thing to avoid here is boredom! This has a lot less to do with the objects you choose than how you choose to display them. 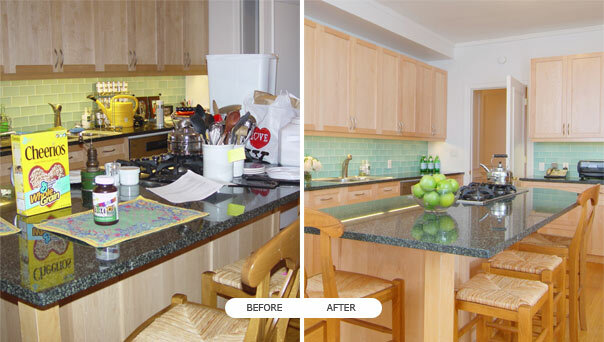 Modernising your kitchen doesn’t need to be hard work, or costly. Staging your North Shore Real Estate takes several steps and there are different areas of attention for each part of your home. 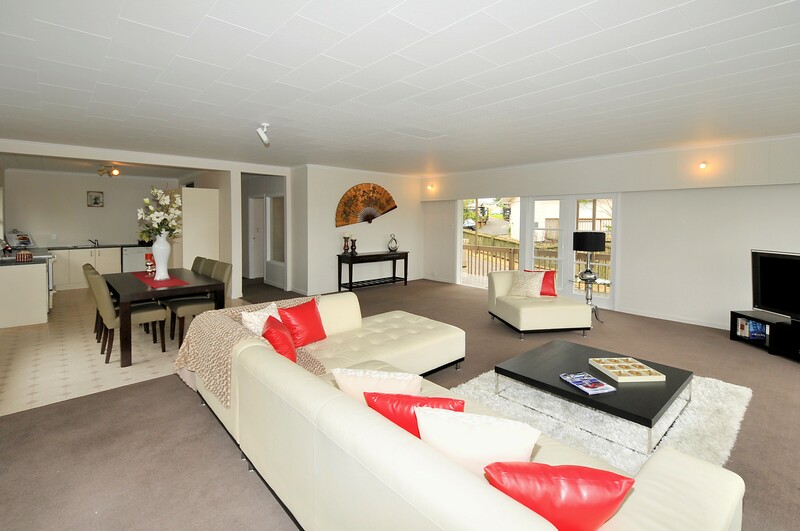 Let’s talk about staging for your entryway and your lounge room. iframe>With the Spring season now upon us, you might be considering giving your North Shore Real Estate a fresh and new look by painting. These how to paint your home video guides are packed full of good advice if you are new to painting. 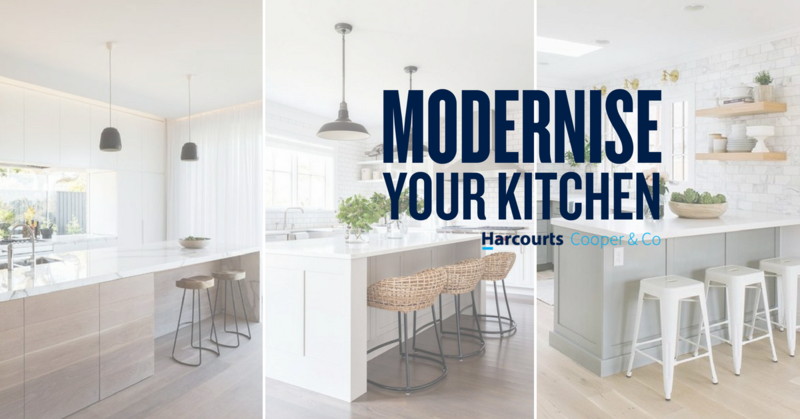 If you need help deciding how to freshen up your North Shore home, call me at 021 85 84 83 or email me at jason.yianakis@harcourts.co.nz to book in a time for an Add Value or Property Presentation Plan.